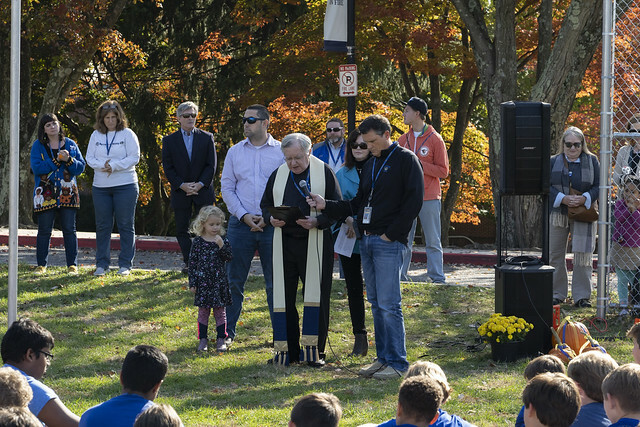 Our middle school hosted the 12th Annual Michael Destino '13 Memorial Run yesterday. Michael was a rising seventh grader in 2007 whose life, as well as his father's, was tragically cut short as the result of an automobile accident. 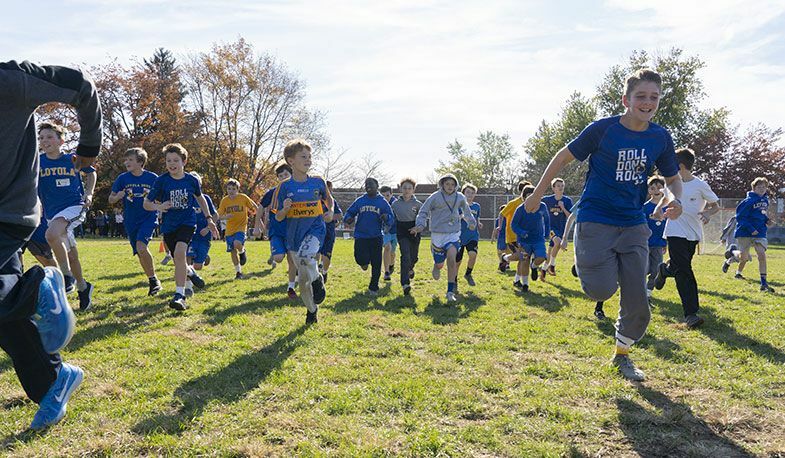 Every year at the end of October, our middle school students run a one-mile race on the field across from Sheridan Hall in memory of their fellow Don. View photos from this year's event below. If you'd like, you can make a gift to the Michael Destino '13 Memorial Fund, which provides a scholarship for two middle school students, by visiting our giving page and typing "Destino Fund" in the Additional Information section.